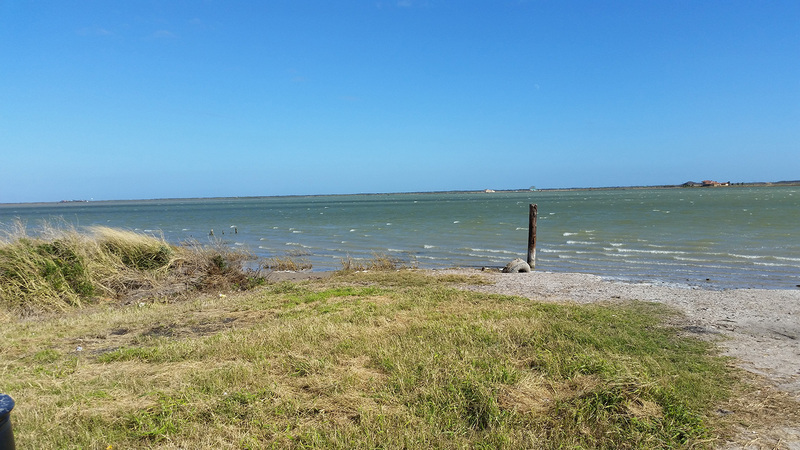 What are your Pathways in Rockport, Fulton and Aransas County? 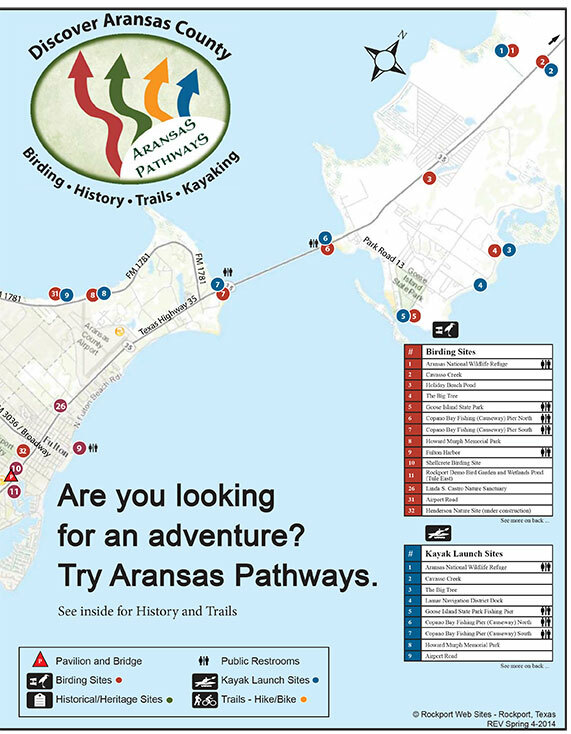 A printed 'take it with you' map of the Aransas Pathways project sites is available for your use now. 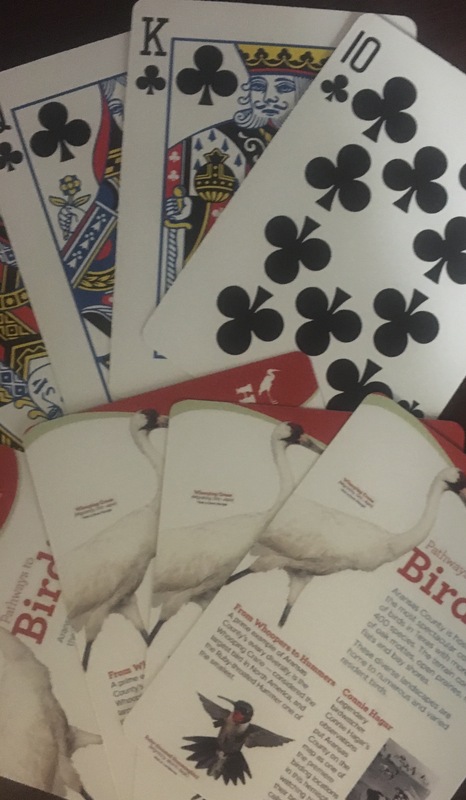 The Birding and Kayak sites are over-laid on a map of the full Live Oak and Blackjack Peninsulas with a legend. The inside of this folded map are aerial shots of the area with the Bike trails marked with their Ease of Use level. Expanded views of Downtown Rockport and Downtown Fulton with a legend of Historical sites is also included. Plan your custom tours with this valuable map. Click here to download your personal copy. Map is also available at the Rockport-Fulton Visitor's Center.